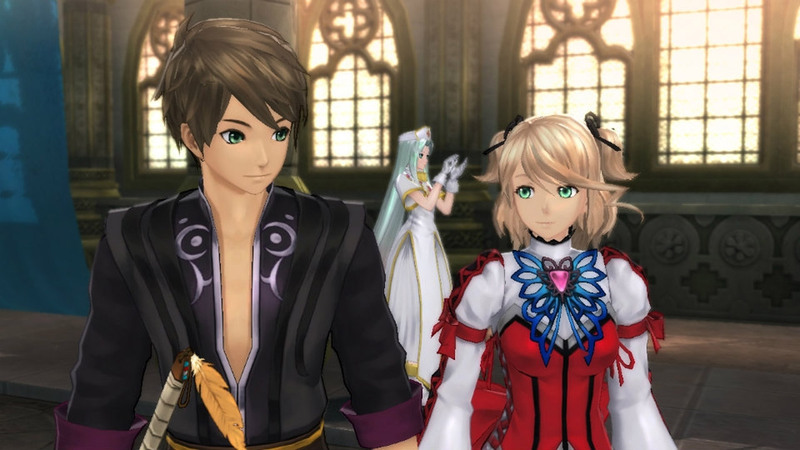 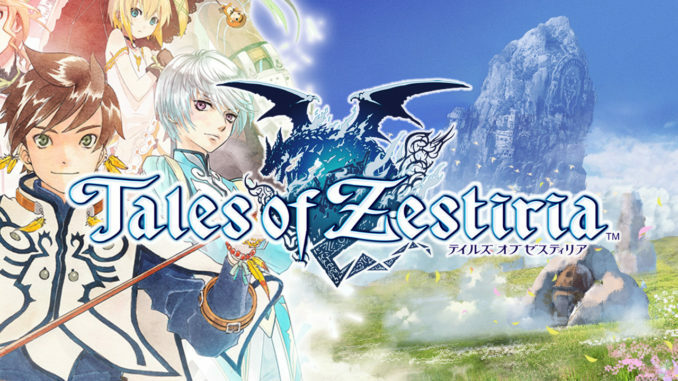 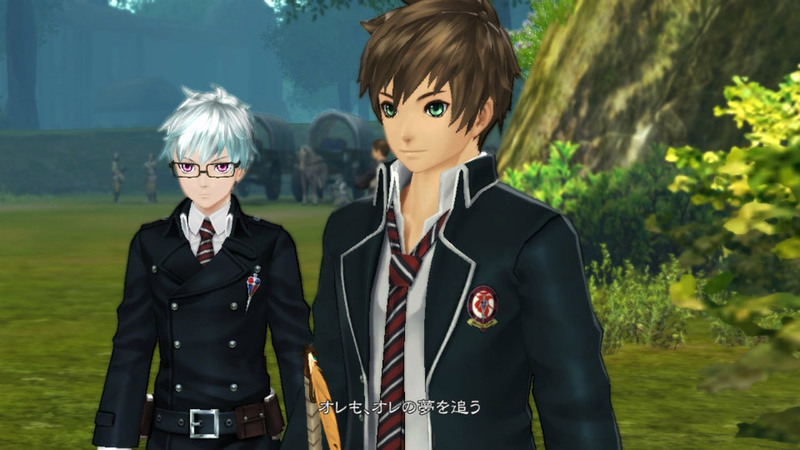 We have a ton of new Tales of Zestiria screenshots released today! 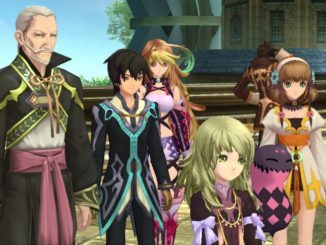 There were too many screenshots that we had to cut them into two posts! 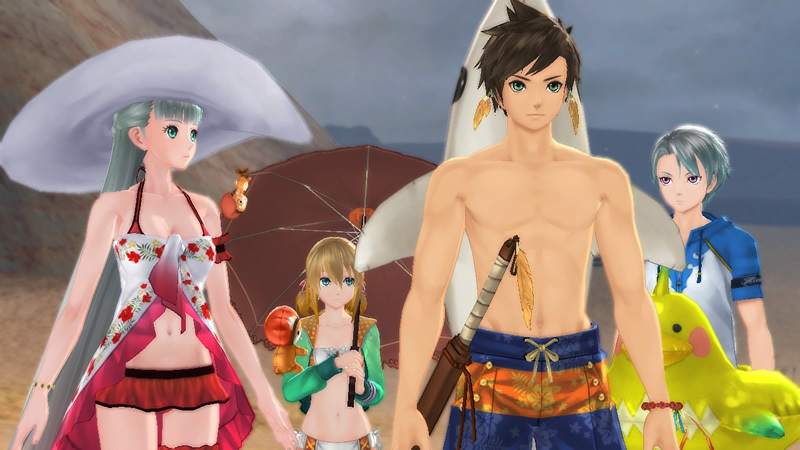 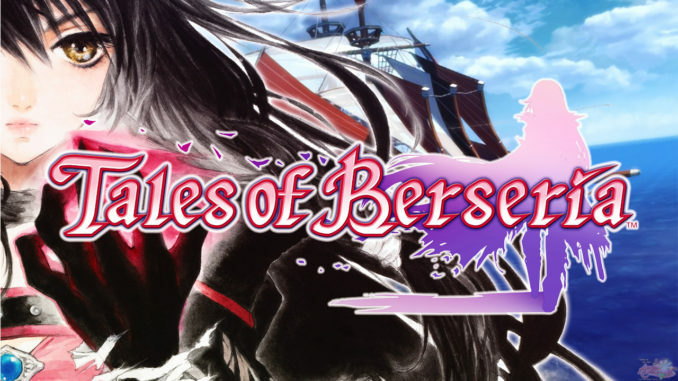 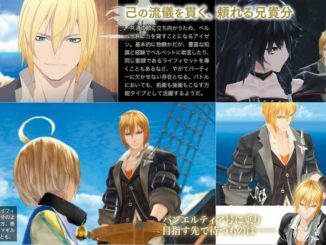 Part 2 covers the recently announced DLC featuring Tales Series costumes, Swimsuit costumes, Ao no Exorcist costumes and Sengoku Basara attachments. 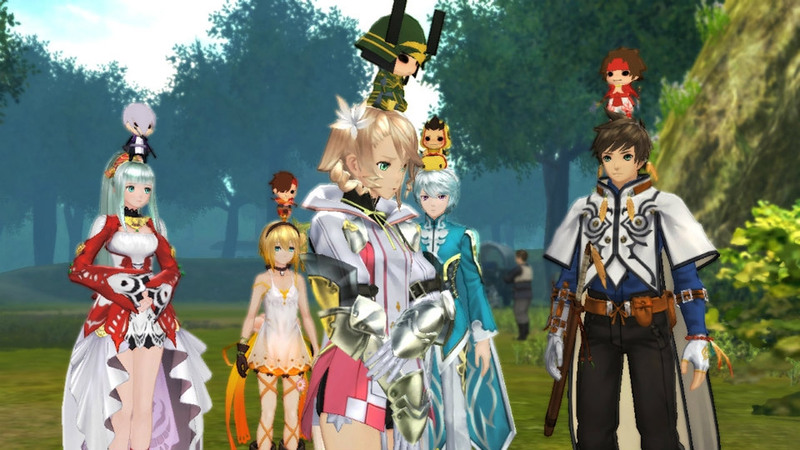 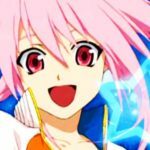 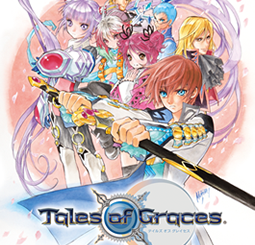 Tales of Xillia Trademark Filed... 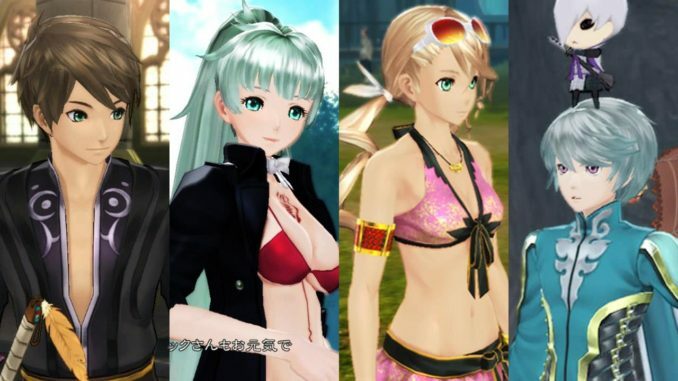 In Europe!